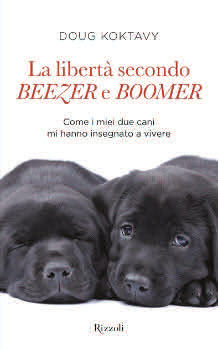 CIPA member Doug Koktavy’s 2010 bestseller, The Legacy of Beezer and Boomer: Lessons on Living and Dying from My Canine Brothers is one of those evergreen books all authors hope theirs will be. a CIPA EVVY first‐place award, the book was printed in Italian earlier this year and is now being printed in Dutch. 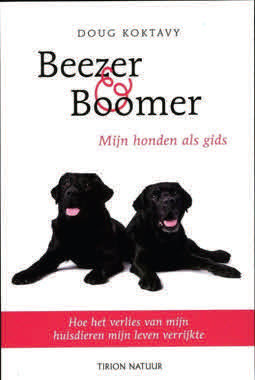 Learn more and buy the book at www.BeezerandBoomer.com.